Do you need something special to look forward to in 2019? 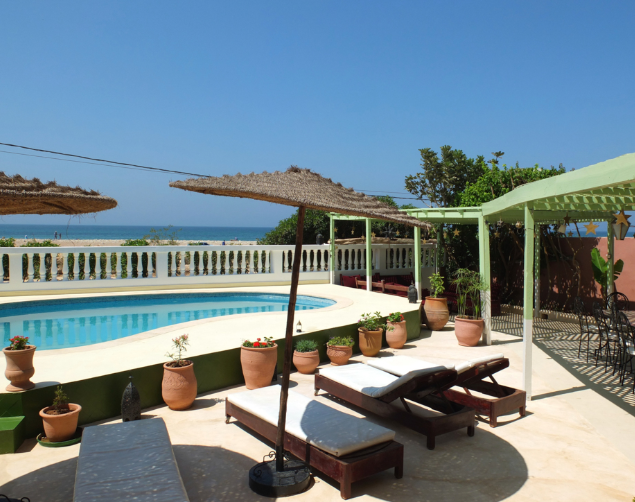 Then check out our beautiful yoga and surf retreat in Morocco, 23rd-30th November. 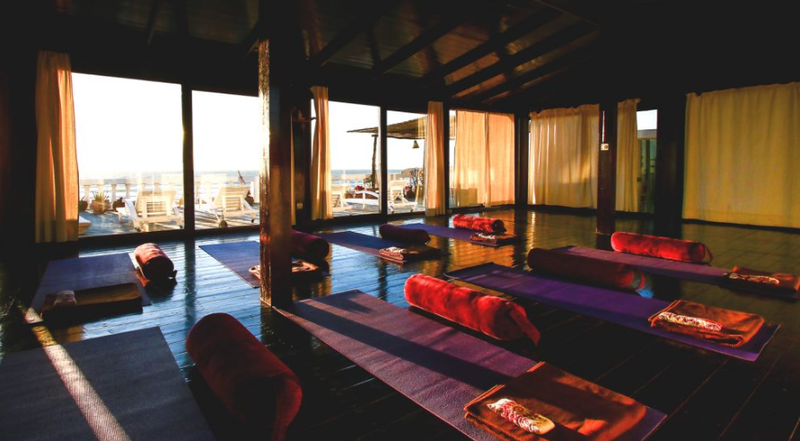 It’ll be an energising week of yoga, with the option of surfing the waves in the warm Moroccan ocean. 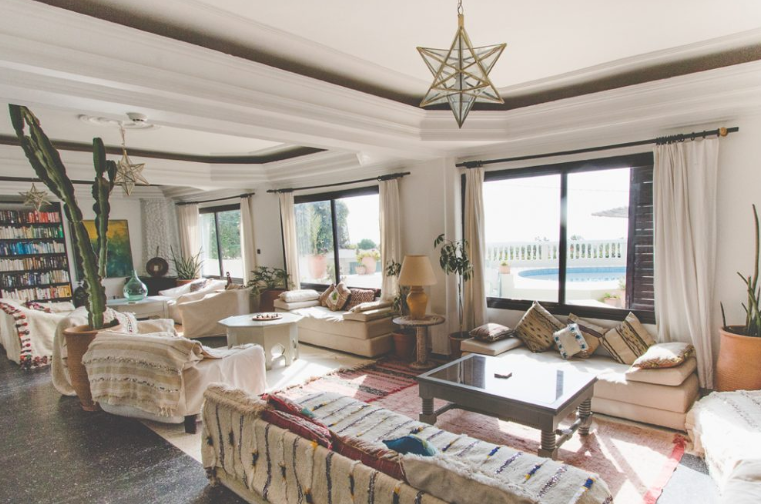 We’ll stay in the beautiful Villa Mandala, enjoying the warmest Moroccan hospitality. 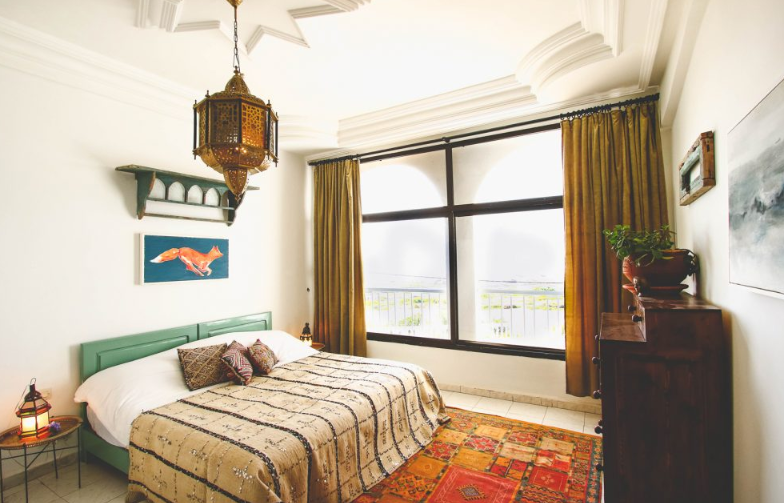 It’s set on the coast next to endless sandy beaches, in the Agadir region. Two yoga classes per day, one uplifting sunrise vinyasa flow class, and one more relaxing, soothing yin yoga class in the evening. Yoga workshops and mini sessions, on everything from beginners’ Thai yoga massage to partner yoga and handstands. Support, encouragement and teaching from two experienced yoga teachers, myself and my partner Tom. Three delicious vegetarian meals per day, all prepared fresh using local ingredients. Accommodation of your choice in the stunning Villa Mandala. Access to the beachfront swimming pool. Unlimited tea, coffee and fresh fruit. As well as all this, you can book surf lessons with experienced teachers. Wander to Banana Point and stop off at the Beach Cafe for a dip, lounge and a drink. Explore miles of sandy beaches. Take a trip to the local hammam, a traditional Moroccan steam bath. Arrange horse or camel riding and quad biking. Book an excursion to the mountains to the breathtaking Paradise Valley. Or you can simply take time to sunbathe, relax by the pool, or curl up in a shady spot with a good book. 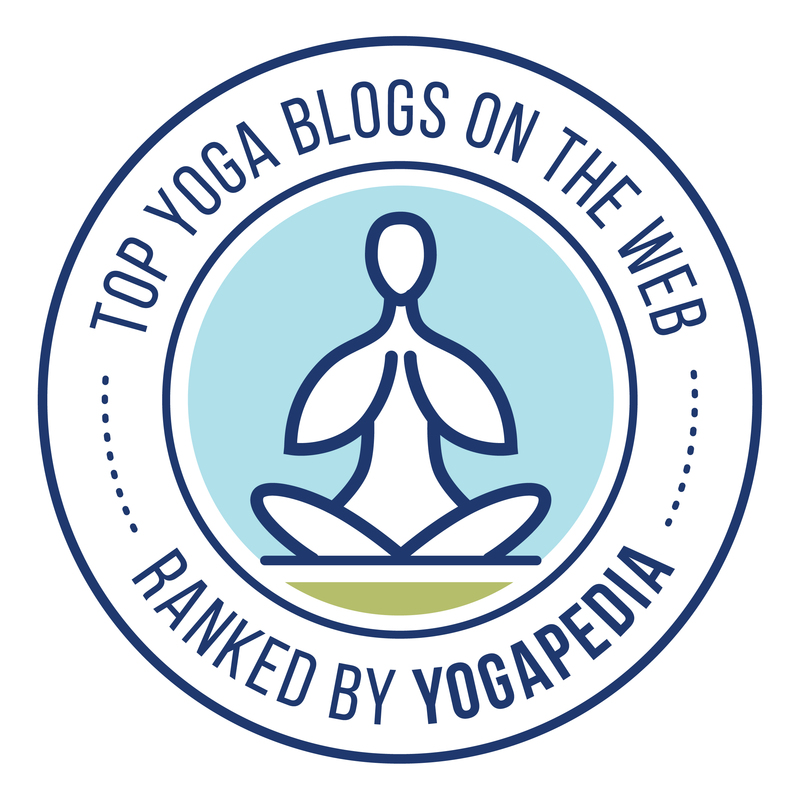 Who is the yoga suitable for? Everyone! 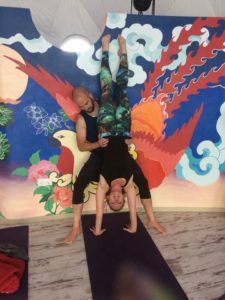 Tom and I teach inclusive yoga, suitable for all levels from complete beginners to those who’ve been practising for years. Jade and Tom gave us a wonderful retreat. I not only saw my progress in yoga over the week, they also showed a gentle kindness and lightness that allowed me to settle into the moment…they are very special yoga teachers. I would recommend to anyone and would love to return. Whether you’ve done a couple of yoga classes and you’re curious to learn more, or you’re wanting to go further and perfect your handstands or arm balances, this yoga and surf retreat will provide what you’re looking for. Our intention through yoga is to help you find a deeper connection with yourself, and in doing so find more strength, more ease and more enjoyment. I really loved this experience. Jade and Tom are great! Jade explains herself very clearly and I really appreciate Tom’s help. Both of them were willing to help us during the classes and I now have a better understanding of many poses…I would strongly recommend this retreat! Prices start from £625 per person, depending on the room choice. For all accommodation options, click here. For full details and booking, check out the Yoga on a Shoestring website.